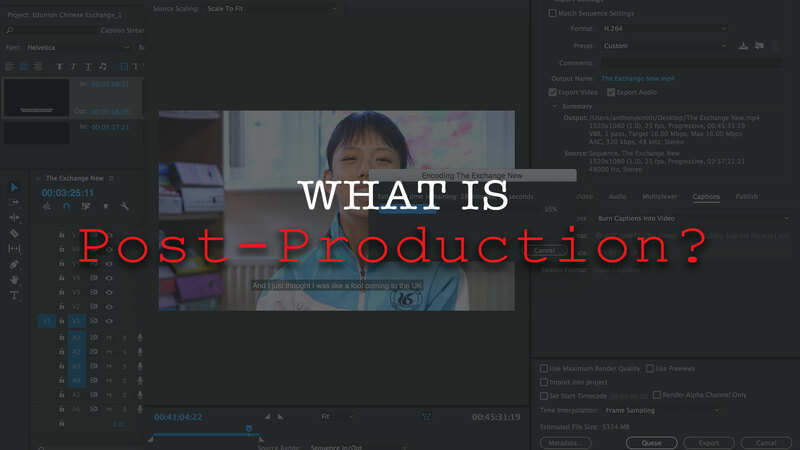 Post-production: What is it & why does it take so long? Often we come across people who wonder why the post-production process take such a long time relative to shooting. 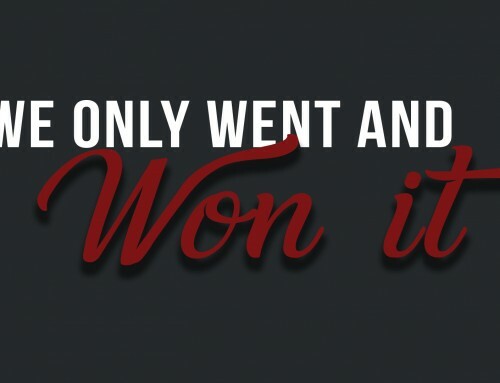 With some production companies and content creators after the shoot you may not hear from them for weeks or sometimes months and then all of a sudden the film appears, finished. Post-production is far more more than just ‘editing’ as people know it, the data that is recorded on a shoot represents thousands of pounds and a huge amount of hard work so it is paramount to keep it safe and secure at all times. There is a plethora of different ways post-production is carried out and there are probably as many ways as their are film-makers when it comes to the nuances, however, key points are always the same. I will write based on the processes of Red Pencil and other companies I have worked with/for in the past. Throughout the shoot the footage is intermittently backed up at least twice while we are on set, depending on the scale of the project we sometimes hire someone called a DIT, a large part of their responsibility is to make sure all the footage is taken care of, safety backed up and correctly numbered and stored. This is an important step as there are many horror stories of cards malfunctioning inside the camera and entire shoot days being lost. Sometimes even the back up goes, which is why we ensure we always have a double backup and wherever possible these drives will travel desperately to one another. 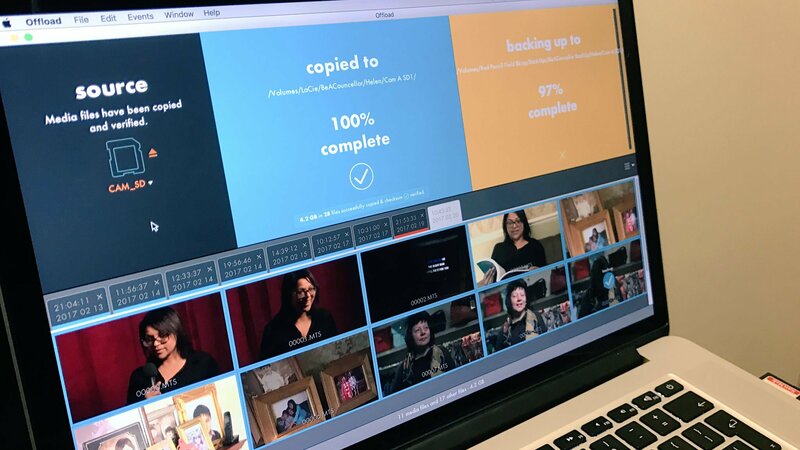 Once the footage is ‘in the can’ (an expression referring to film negatives literally being stored in can), backed up and ordered correctly it is transferred back to the office where it is transferred onto our main system and backed up again, a final backup is then taken off site. Often a shoot will run from at least 100GB to around 750GB. As you can imagine our office is covered with hard drives and we have well over 20TB of data at any one time. Next the is the more creative side of post- production: editing. This is where we take the 5-50 hours of footage we have shot, work through it to find the best moments, chop it up and splice it back together again. Many people say that the story is made in the edit, and we agree. We could tell you stories about films that have flopped massively, been re-edited and been hits, entire scenes can go from comedy gold to awfully frightening if edited well. 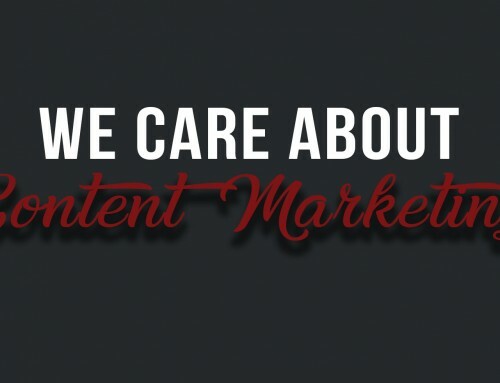 We have to juggle telling the story best, eliciting the emotion we are after, keeping it short enough for modern attention spans and most of all getting the best response from the audience. 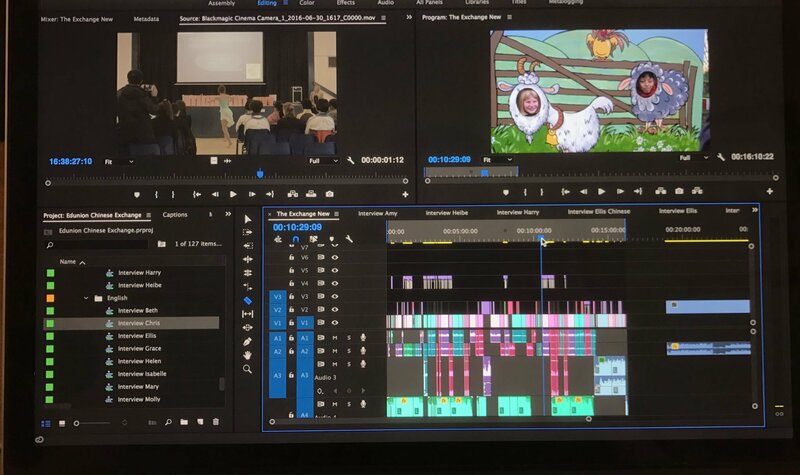 Editing is an extremely long process as it is often about trial and error, seeing where elements fit together best and what is the strongest way to put it all together. This, of corse, can only come after scrubbing through all the footage and organising it well. It is the part of the process when the footage turns into a film. Once the story has been created, with comic timing perfectly trimmed, the exact amount of tension built to lead up to the reveal, the long shot left just long enough to show pure joy, we need to polish it and add the icing to the cake. Colour grading is a huge part of the modern process as many cameras capture a muddy grey looking image to preserve lots of detail, in the colour suite this data is pulled out, the bright parts are set bright enough and the dark parts dark enough, often the look of the piece reveals itself here and can be tweaked, reds maybe made redder and bolder to convey danger, greens more yellow/brownish to imply an autumn setting etc. Finally we add titles, lower thirds and music to really tie the piece together and we are finally done. 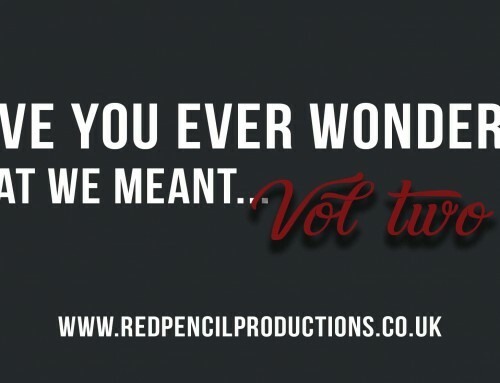 At Red Pencil we offer a small amount of amendments at no extra cost to ensure you are truly happy with your video. We then export it to work best wherever the video will live and deliver it to the marketing team to begin its campaign. If you would like to know more or speak to us about a commercial video for you or your business then contact us here for a free consultation.